Starting this upcoming weekend is National State Park Week and that means it is a perfect time to become acquainted with the state parks in our area. Arizona has quite a few state parks, but we will focus on four state parks near Peoria, AZ that we think are worth paying a visit. Some state parks focus on the natural beauty of the state, which makes for great hiking trails. Other state parks focus on the history of the state. We have some of each, so come with us to learn about the state parks near Peoria, AZ that you should visit for National State Park Week 2019. History always repeats itself. Things grow old and run out, and those things get replaced, and then those replacements in time will get old too. Sadly, this can happen to your vehicle, as it has happened to many vehicles before yours, but we are inviting you to break the cycle of history by taking better care of your Mercedes-Benz vehicle. Keep reading to find tips for your Mercedes-Benz vehicle for Car Care Month 2019. This video will show you the best features of the Mercedes-Benz Sprinter Van and show you how a Mercedes-Bens Sprinter Van is like a grizzly bear or an elephant. 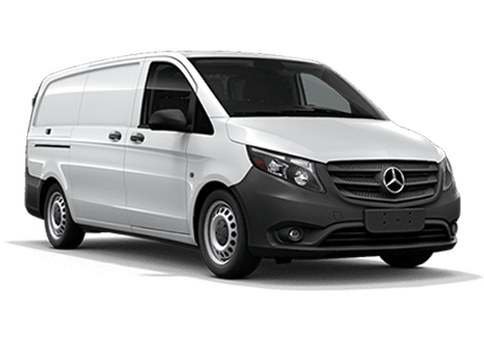 We have Mercedes-Benz Sprinter Vans available here at Mercedes-Benz Arrowhead Sprinter and we would love to show you these qualities in person. Easter Brunch is what you make it, literally. However, maybe this year is the year to skip the cooking and head to a restaurant for your holiday meal. Breakfast or lunch, or a bit of both, your Easter brunch will be easier when the hard part is in someone else’s hands. We have unique options for your Easter meal, with healthy and tasty options. Stay with us to learn about the top three places to eat brunch for Easter 2019 near Peoria, AZ. Stop in at Mercedes-Benz Arrowhead Sprinter to view our inventory next time you are out for a meal. What Does Higher Trim Level Mean? We know that not everyone is as into cars as we are here at Mercedes-Benz Arrowhead Sprinter, but you don’t have to be into cars to know the lingo. Knowing all of the key terms will make your car research easier. Next time you purchase a vehicle, go into it knowing your stuff and your decision won’t be so daunting. Today we are going to answer the question “what does higher trim level mean?” Stay with us to learn the basics of trim levels. 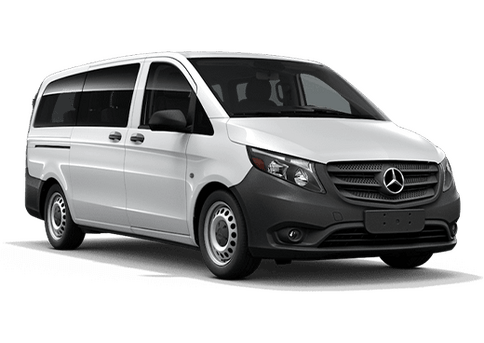 The 2019 Mercedes-Benz Sprinter Cargo Van has a lot of interior space. Some would say it feels spacious enough to be a workshop on wheels, and in a way it is. Just like a workshop, it will store all of your most useful tools and help you get the job done. Plus, you can personalize it to your liking. 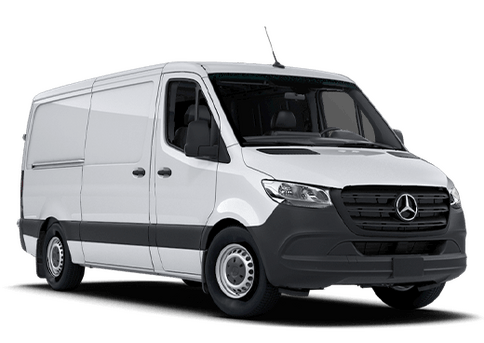 If your business could use a workshop on wheels, come into Mercedes-Benz Arrowhead Sprinter to get your next 2019 Mercedes-Benz Sprinter Cargo Van. Keep reading to learn about the 2019 Mercedes-Benz Sprinter Cargo Van cargo capacity and convenience features. Daylight’s Savings Time has just passed, and it is time for the procrastinators among us to change their vehicle clocks to the correct time. Make sure to change the clock in your work van too; you wouldn’t want to run late for any appointments. Below we have a video that will show you how to change the clock in your Mercedes-Benz Sprinter van. Starting at $41,400* for the C 300 Sedan, the 2019 Mercedes-Benz C-Class vehicles are worth every penny. Flawless performance and ample entertainment features are what make this sedan stand out above the rest. We have gathered the best features of the 2019 Mercedes-Benz C-Class to share with you. Keep reading to find out why you should consider a Mercedes-Benz vehicle. If you drive for your business, consider a Mercedes-Benz cargo, passenger, or crew van.